BLT = bacon, lettuce, and tomato. As I’ve written before, bacon isn’t a pure paleo food. Cavemen didn’t eat it. It’s too highly processed. You could make your own if you want. But bacon is convenient and no doubt better for you—at least if you have diabetes—than many of our traditional breakfast foods like cereal with milk, pancakes, instant oatmeal, bagels, or donuts. Those could shoot your blood sugar up to the moon. Some studies link processed meats with cardiovascular disease and cancer, other studies don’t. If you want to be cautious with your health, don’t go hog-wild with bacon or other processed meats like hot dogs, bologna, and liverwurst. 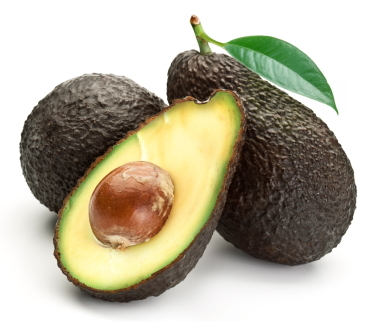 California avocados are smaller dark green lumpy-skinned ones. 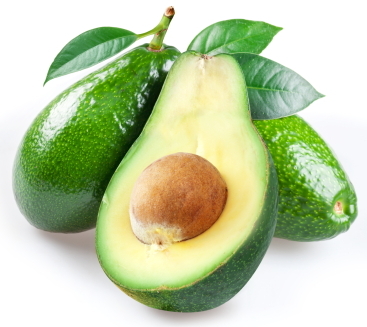 Florida avocados are larger, smoother-skinned, and lighter green. Monica Reinagel has an article comparing the two, with notes on ripening and storage. Fry your bacon in a skillet over medium to medium-high heat. Next you’re gong to build two wraps. 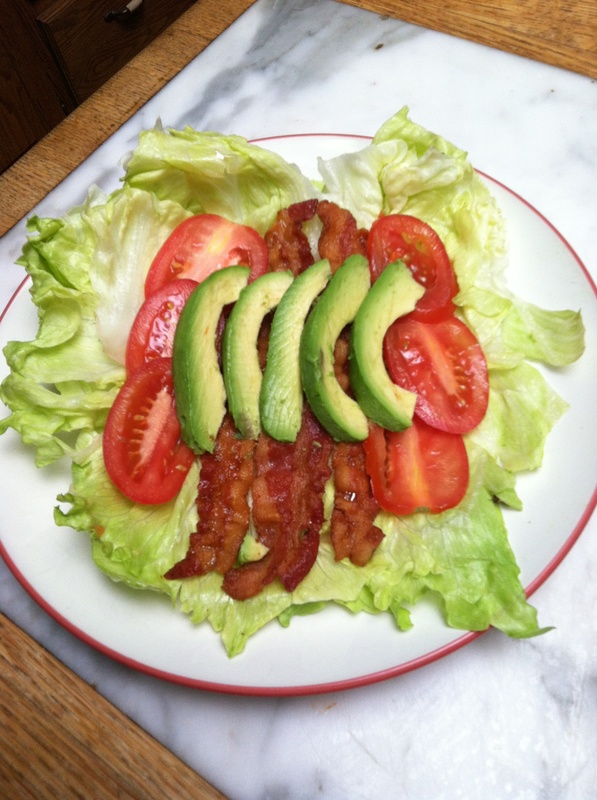 Lay out about two oz ( g) of lettuce and load it with three bacon strips, half your tomato, and half your avocado. Fold or wrap lettuce edges together and enjoy. Repeat with remaining ingredients. The pecans are for dessert. This entry was posted in Recipes and tagged avocado, bacon, BLT Avocado Wraps, low-carb, paleo diet, Paleobetic Diet. Bookmark the permalink. 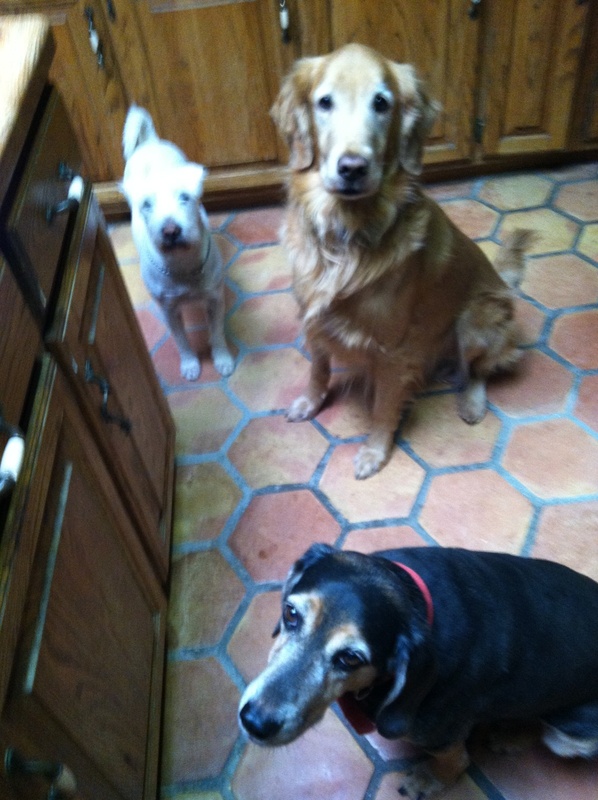 Your vicious guard dogs are adorable!